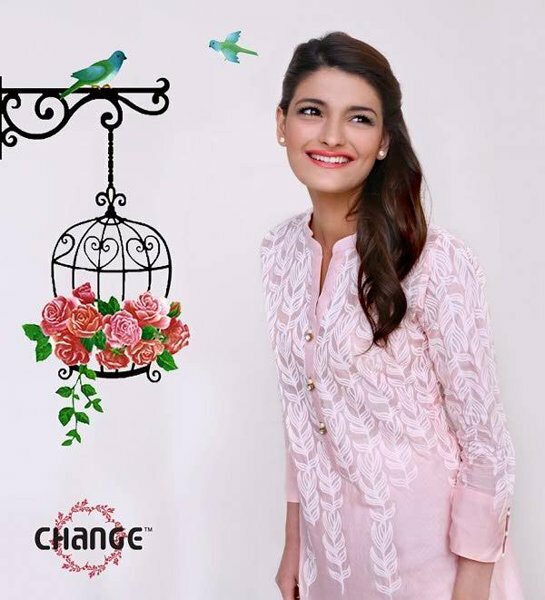 Khaadi is one of the most demanding and well reputed fashion house in our country.Khaadi has launched this summer 2013, their lawn collection 2013, digital prints and now shrug collection.Khaadi is back with some western wear dresses for summer 2013.Khaadi has released Khaadi shrug collection for summer 2013.This collection can be seen below..
Khaadi is a very well known fashion brand where you will find casual wear to party wear dresses for every season or occasion.Khaadi offers outfits for both gents and ladies.Khaadi shrug collection for summer 2013 has now released, which is perfect for parties.You can wear them as casually and formally both.These shrug are looking simple but eye-catching.Khaadi pret wear collection for summer 2013 has adorned with bright shades such as red, green, blue, yellow and white.Khaadi shrug collection for summer 2013 has full of with elegant looks and designs.These shrugs can be wear with tunics, tops, tights and even all western dresses.Girls!! now this collection can be seen here below and for complete collection, you must have to visit their outlets nearest you.Khaadi has designed this collection with awesome stitching styles with lovely looks.Just stay a bit here and have a look t this collection here below..
Khaadi Shrug Collection For Summer 2013. 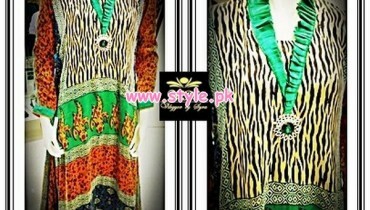 Khaadi Pret Wear Dresses 2013.